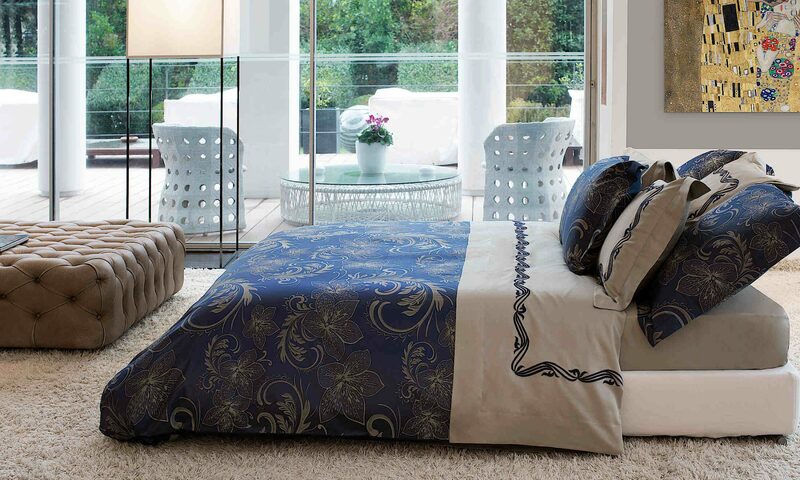 If you’re yearning for a bedroom with a glamorous vibe, look no further than Lili Alessandra bedding collections. 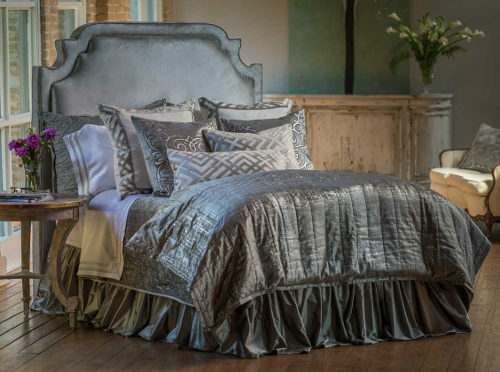 This palate of platinum and silver tones features Karl decorative pillows, Chloe quilted velvet coverlet and pillows, the Moderne silver personal blanket, and coordinating SoHo sheets. Creating a designer look has never been easier!